Our Place: Can We Save Britain’s Wildlife Before It Is Too Late? 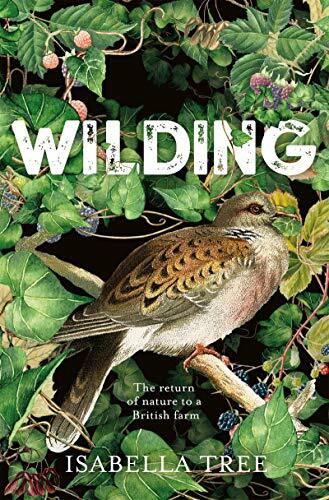 George Monbiot’s fascinating polemic Feral, published in 2013, introduced many of us to the controversial concept of ‘rewilding’: allowing nature to reassert itself and restore damaged landscapes to something like their former, pristine states. Isabella Tree and her husband made a leap of faith in deciding to step back and let nature take over their traditional Sussex farming estate. 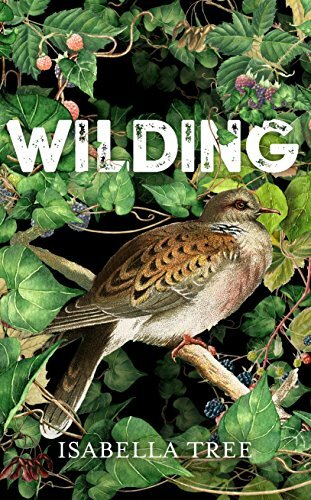 The introduction of free-roaming cattle, ponies, pigs and deer has helped transform the landscape and allowed extraordinary increases in wildlife numbers and diversity in just a few years, with rare species like nightingales and turtle doves finding sanctuary here. This experiment has its detractors, but I’d say there’s an important, life-affirming message in this book about the capacity of nature to come back from the brink, if we’re willing to give it the space to do so.